You must make sure that the Naples home you are buying is priced right. You do not want to get obligated for a home you cannot pay for. You must do the proper research and that is where we will help you. Welcome to the Real Estate Mann, your Naples Florida Home Buyer Specialist. The Real Estate Mann and Premiere Plus Realty help you, as a Naples home buyer, with your purchase of a Naples FL home, villa or condo to help save you money and time. I am an Accredited Buyers Representative and can assist you with any and all of your Naples FL real estate needs. My Free MLS search is updated daily to help you find current Naples homes and condos for sale - finding Naples Homes for Sale has never been easier. 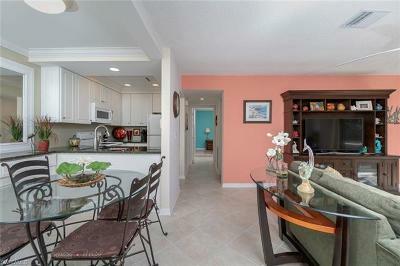 The Real Estate Mann contains all current real estate for sale in Naples Florida listed in the SW FL MLS. Find home values and the right Naples area home or condo for you. 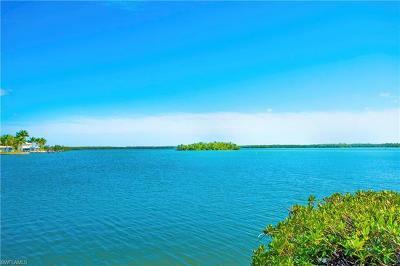 - Beach, Bay, Golf, Family neighborhood, or the privacy of Golden Gate Estates. You need a real estate agent who knows Naples Florida Real Estate inside and out! I will work with you to help you find the right home at the right price, including all the neighborhood amenities that matter - and match the criteria you have for your ideal home - whether single family home, condo, or carriage home, with pictures, details and prices. As a full time Naples Realtor© for over 18 years, and a permanent resident of Naples, I am an expert on the Naples area, I bring a wealth of knowledge and expertise about buying and selling real estate in Naples to assist you. 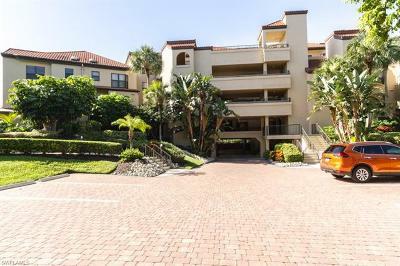 The real estate market in Naples is special and you need an expert with extensive knowledge of the Naples area and the many and varied Naples communities to guide you and ensure that you find the perfect Naples home and community for you and your family. I welcome the opportunity to serve you. NOTICE: UNDERSTAND YOUR CLOSING DOCUMENTS: WHEN YOU BUY A NAPLES HOME, or SELL A NAPLES HOME, IT IS VERY IMPORTANT THAT YOU UNDERSTAND THE CLOSING DOCUMENTS BEFORE YOU SIGN THEM. click Here To Read These Important Real Estate Definitions. 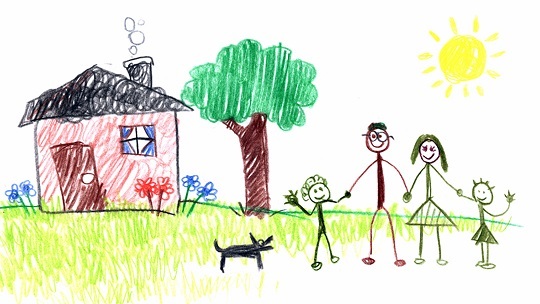 We will be with you all the way - from the first dreams to celebrating the final closing and settlement procedures - ensuring that things are done correctly and helping to protect your interests. 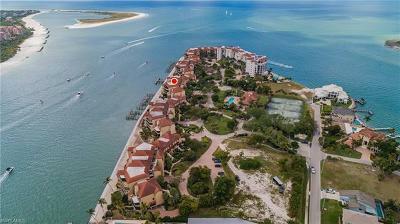 Call Ellen (239-434-9021) she will help you search for, and find, the perfect Naples Home, Naples Condo or Villa for you! The Power of Leverage is a huge advantage with real estate. By using a relatively small portion of cash you can readily acquire all kinds of investment real estate with leverage - bank or owner financing. This can multiple your return dramatically! Let us help you. Ellen has been awarded the distinguished Accredited Buyer Representative designation by REBAC the largest association of real estate professionals specializing on all aspects of buyer representation to ensure that you receive the best possible service and advice on your Naples home buying transaction CLICK or CALL 239-434-9021 to RECEIVE THIS VALUABLE NFORMATION. FREE HOME WARRANTY. Our Naples and Bonita Springs Clients may have the peace of mind that a home warranty offers- FREE- Since home systems and large or built-in appliances are acquired during a home sale, there are many unknowns. The home warranty provides you peace of mind- CLICK or CALL To Discover How You May Qualify for a FREE Home Warranty. You Have Found A Home You Would Like to Buy ! I will help you answer that question. I will prepare an opinion of value for the home you would like to buy, so that you will know the approximate current market value of the home. To do this I will consider all homes presently on the market, all homes recently sold and the county's official appraisal records. Just click on the report that you would like and I will get it back to you quickly.